It is not a surprise that former Prime Minister Najib Razak made headlines in the media for the past months. There are multiple situations that drove his name into headlines, but most eyes were locked on his infamous 1MDB trial and its money laundering connection to SRC International. The conclusion of the first trial gave the public more detailed insights of why Najib is being charged in court, and news outlets from all over the nation highlighted those details and the participants of the trial. 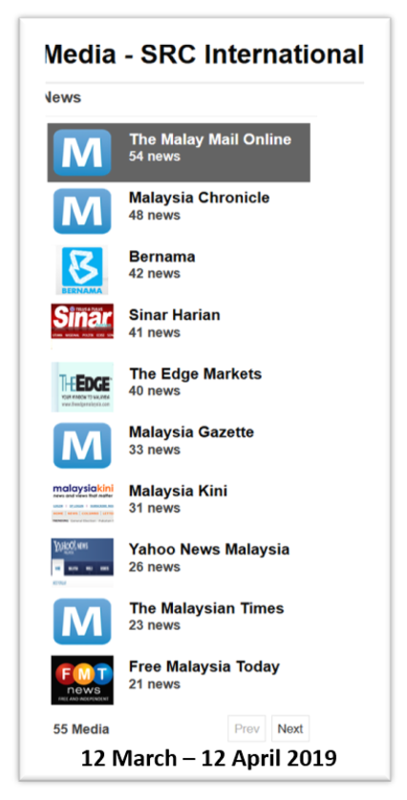 But surprisingly, the top spot on the topic’s influencers list is not Najib. Taking the top spot is Attorney-General Tommy Thomas, who led the trial with an opening speech highlighting all the charges on Najib, which are three counts of criminal breach of trust, three counts of money-laundering, and one count of abuse of power. Next was Tan Sri Muhammad Shafee Abdullah, the lead counsellor for Najib’s defence team. Shafee gained a lot of attention before the case when he was injured by his guard dog which postponed the trial. Later, he filed a certificate of urgency where the masses claimed it was an effort to delay the trial. Undoubtedly, Najib will be on the list, but it also becomes a customary for Prime Minister Tun Dr Mahathir Mohamad to address the trial. He expressed suspicion towards the numerous delays on the heavily publicised graft trial. His comment was in response to Najib’s defence team failing to apply for an appeal. 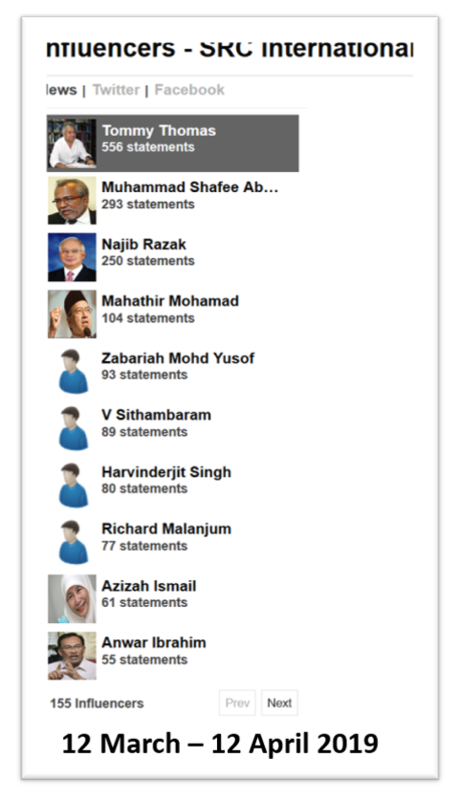 According to the data collected, The Malay Mail Online published the most articles in regards to SRC International, with top articles highlighting details about the trial, first witness Muhamad Akmaludin Abdullah, and the rejected appeals. Meanwhile, the Malaysian Chronicle published articles that obviously reflected where they stand in Najib’s court case. Titles such as: “No, Najib! Your trial begins now”, “WORLD’S BIGGEST KLEPTOCRACY CASE”, and “Najib is running scared” were some of the articles on their site. 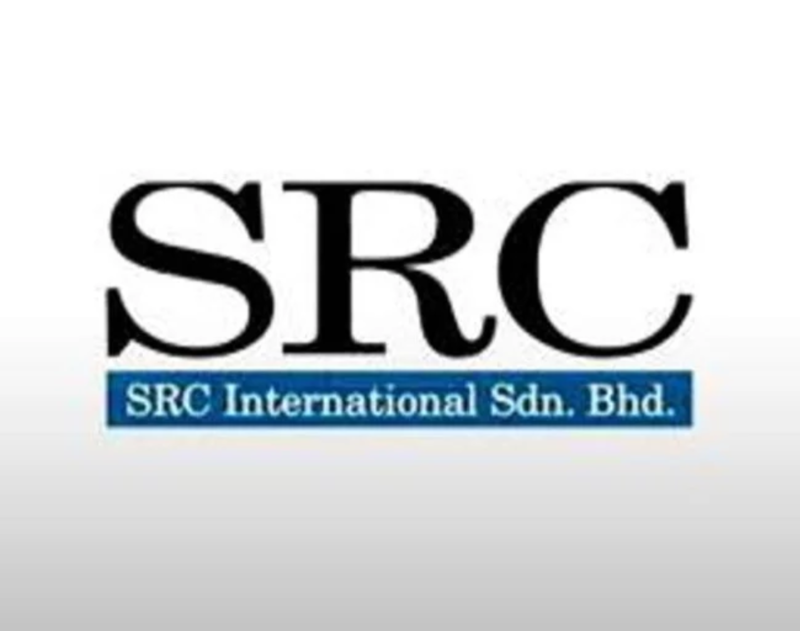 SRC international Bhd was established by 1MDB on January 7, 2011. According to their four-year business plan, SRC was supplying coal to the nation, while being funded by the government. The board of directors from SRC also made suspicious investments in various foreign countries without proper research, which led to investigations and arrests.